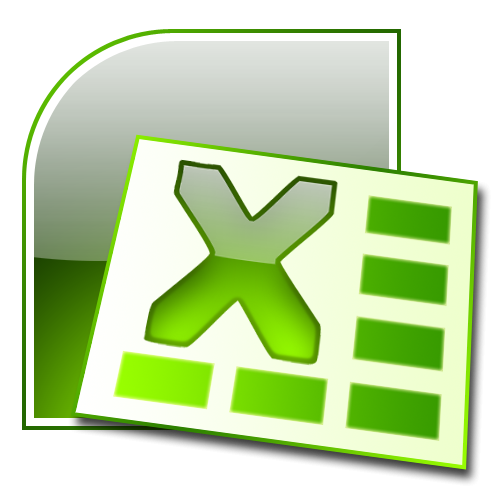 In Microsoft Office Excel, you can hide columns and rows in the table. This is useful in cases when it is necessary to increase the visibility complex tables, displaying only the most important data, or hide confidential information. When you minimize linesdisappear and the corresponding headers, consequently, anyone opening the Excel workbook it will be easy to guess that if after line 3 is line 5, then line 4 is hidden. Keep this in mind, making the data on the sheet. To roll of the line, move the cursor to the column name strings in the left part of the window. Click with the left mouse button on the line which will start a selection. Holding it down, move the cursor to the line where the selection ends. Release the mouse button. If the rows are not adjacent, press Ctrl and while holding it, select with the mouse the desired line. In this mode, do not use the mouse wheel to move through the sheet, as the Ctrl key is responsible for the page zoom. Use the scroll bar. If you still want to move around the worksheet using the mouse, hold at the time of the scroll hot key. Select the desired range, click the right mouse button on the selection. In the context menu select "Hide" by clicking on it with the left mouse button. The selected rows will be collapsed. To perform this task, you can use the buttons on the standard toolbar. Highlight the rowsthat need to be undeployed and click the Home tab. On the toolbar find the "Cell". Click on the "Format". In the drop-down menu, select the group the "Visibility" and "Hide or display". Unfold the submenu. Choose "Hide line". To return the display collapsed rows, select two adjacent rows, between which hidden data and click on the selection with the right mouse button. In the context menu select "Display". Another option: do not select rowsand cells that meet the specified conditions. On the toolbar in menu "Format" select the "Display string" from the group "Hide or show".